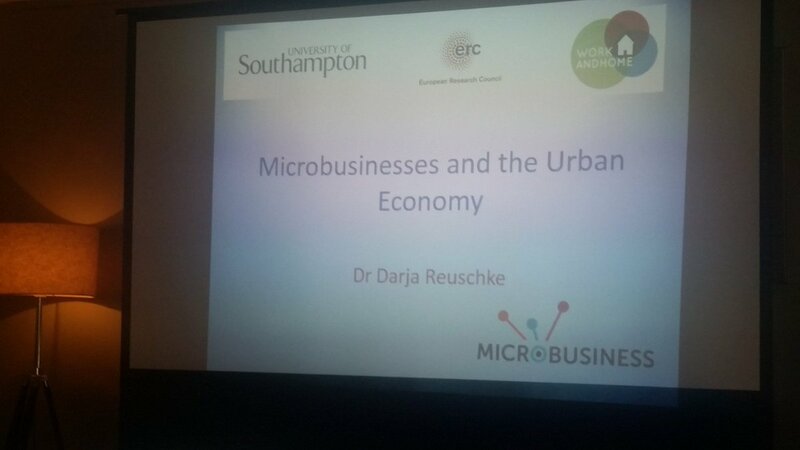 Darja Reuschke was invited to give a talk at a workshop on local entrepreneurship and business start-ups in Glasgow on 20th September 2016. The event was part of the CAN DO PLACES campaign supported by the Scottish Government. The event was aimed at local government and policy makers and was well attended.